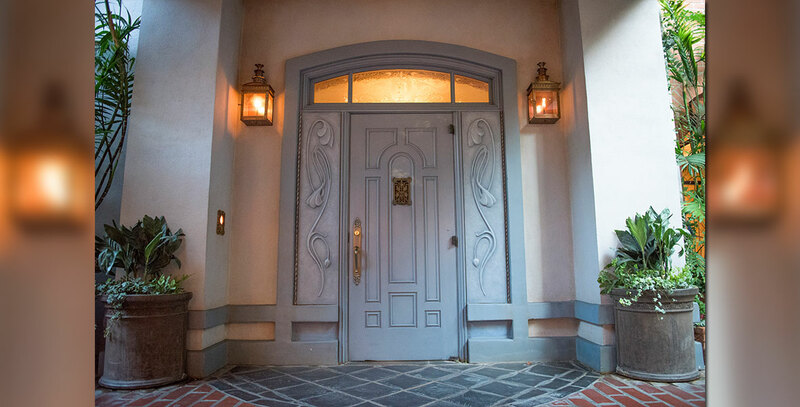 Club 33 Private membership restaurant located upstairs in New Orleans Square at Disneyland, meant for Disneyland participants and VIPs and their guests. There are some private members, but there is a long waiting list. Opened on June 15, 1967; the club had a major renovation and expansion which opened on July 18, 2014. Also at Tokyo Disneyland, opened on April 15, 1983. The 33 refers solely to the street address, on Royal St.